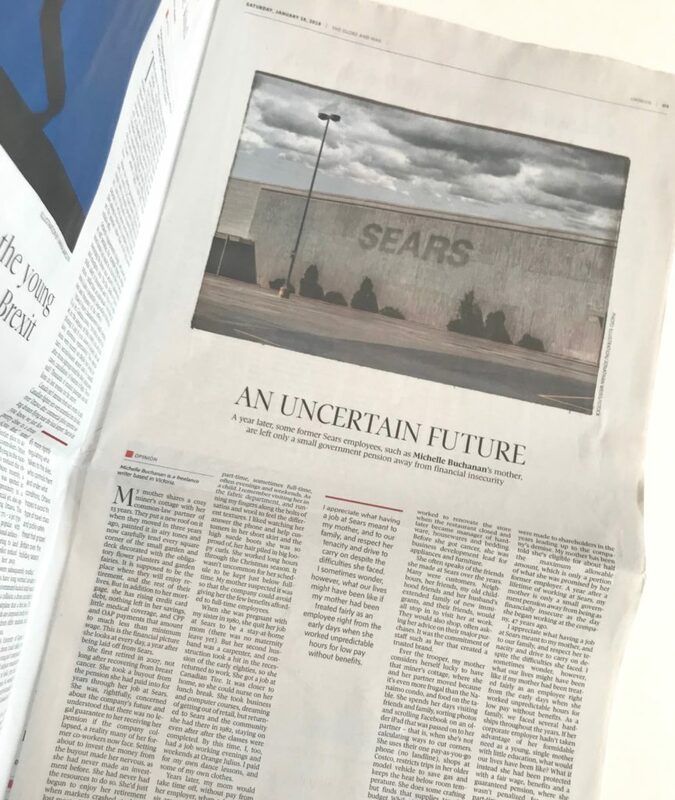 My essay “An Uncertain Future” appeared in the January 19, 2019 weekend edition of The Globe and Mail, on page 3 of the Opinion section. It was also published online here. 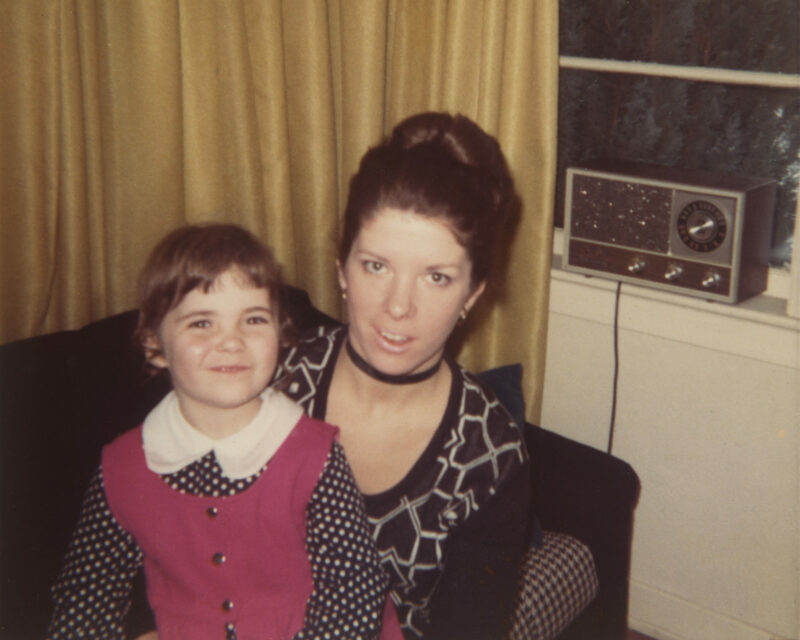 Thank-you for the encouraging feedback and for the kind words of support to my mother. I’ve been passing them on.